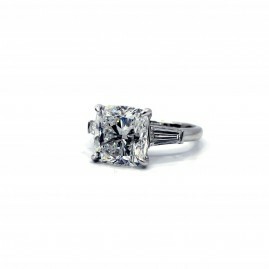 Elegant custom made diamond ring set in 14k yellow gold. 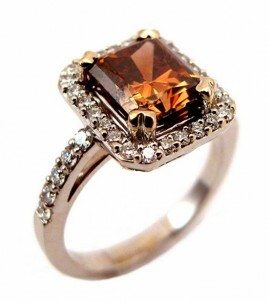 The ring contains a fancy brown diamond weighing approximately 0.91ct, SI2 in clarity. 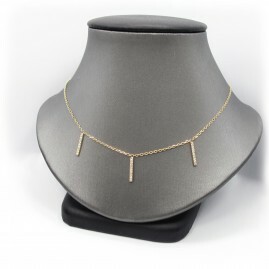 It is set in an octagonal outline with prongs and milgrain detail. 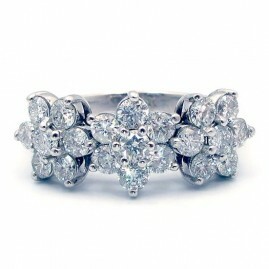 Surrounding the center are 8 champagne diamonds weighing approximately 0.81cttw set with multiple prongs framed in a metal kite outline with milgrain detail. 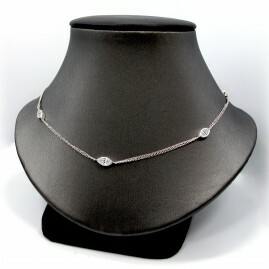 There are 24 bead set round brilliant champagne diamonds in an octagonal frame connecting the kites. The shank widens at the top with milgrain detail. The ring is a size 4.5. Stunning! One custom made diamond ring set in 14k yellow gold. 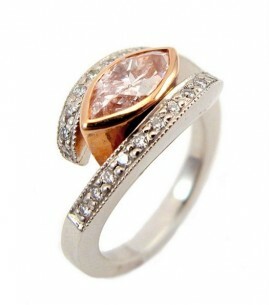 The ring contains a fancy brown diamond weighing approximately 0.91ct, SI2 in clarity. 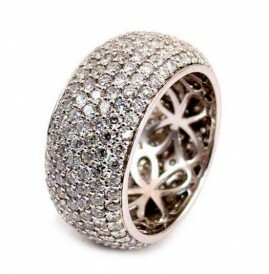 It is set in an octagonal outline with prongs and milgrain detail. 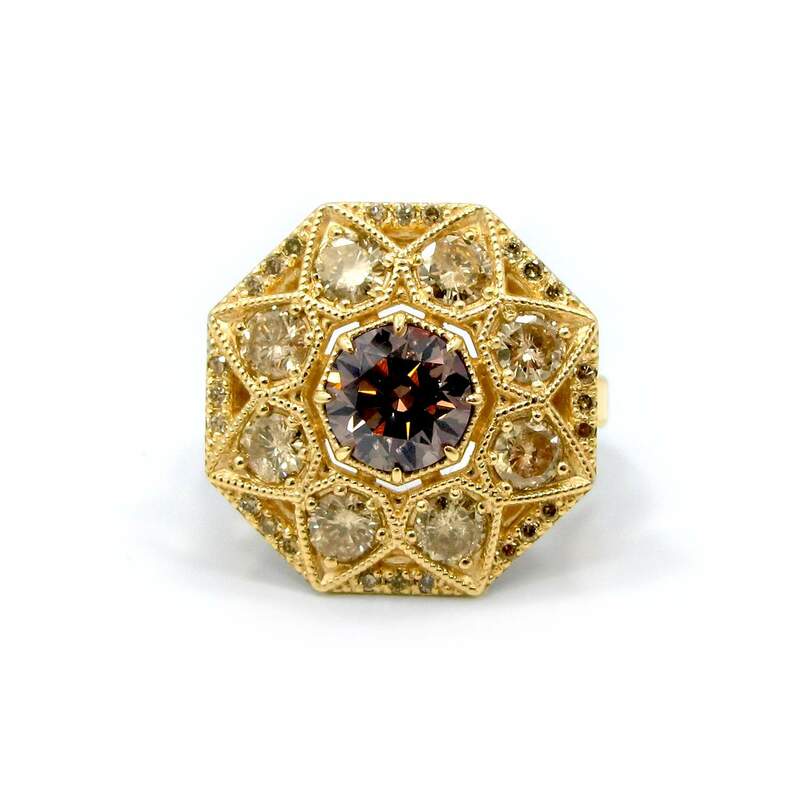 Surrounding the center are 8 champagne diamonds weighing approximately 0.81cttw set with multiple prongs framed in a metal kite outline with milgrain detail. 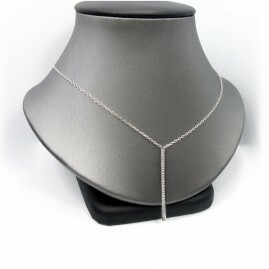 There are 24 bead set round brilliant champagne diamonds in an octagonal frame connecting the kites. The shank widens at the top with milgrain detail. The ring is a size 4.5.